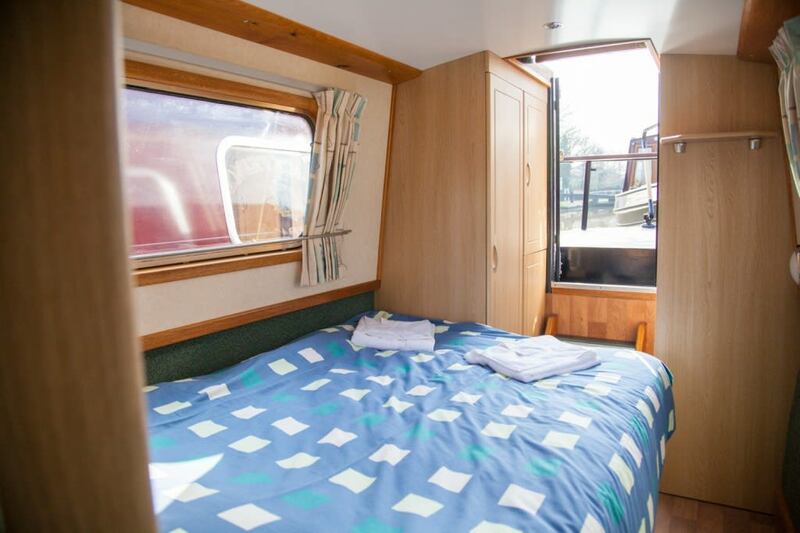 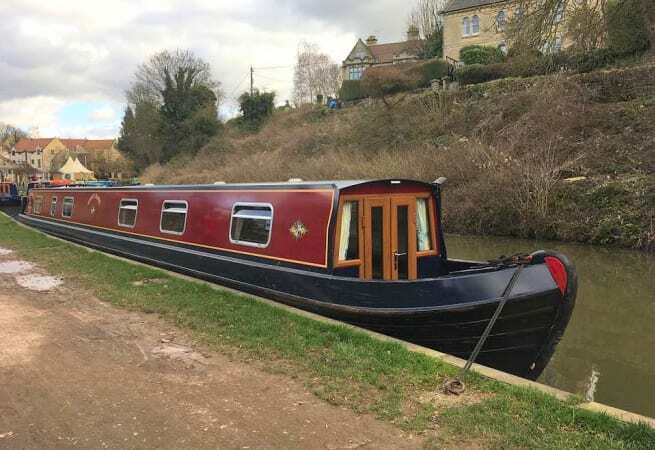 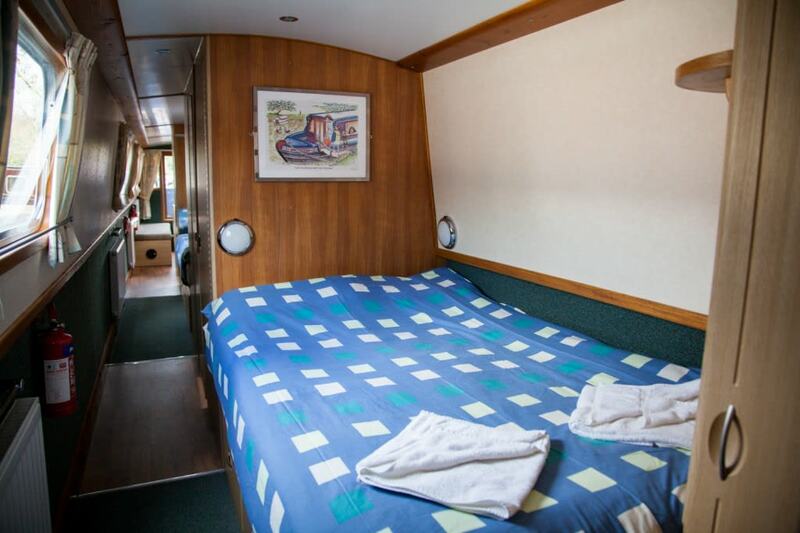 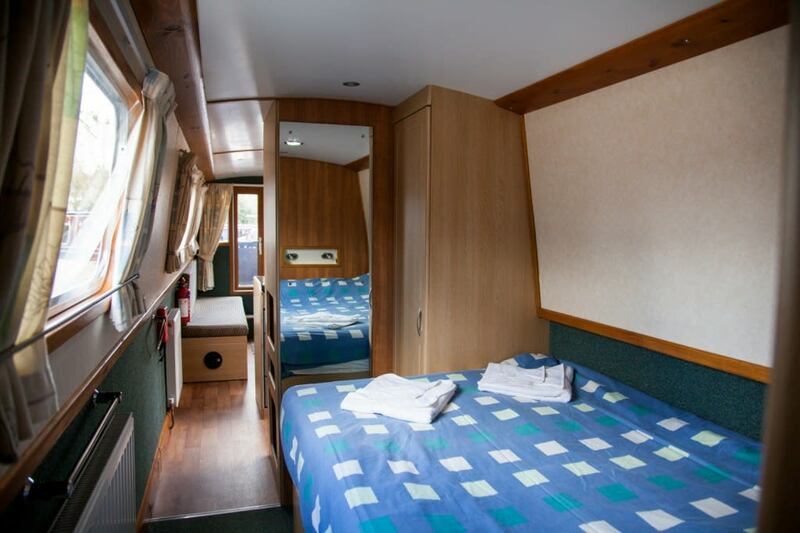 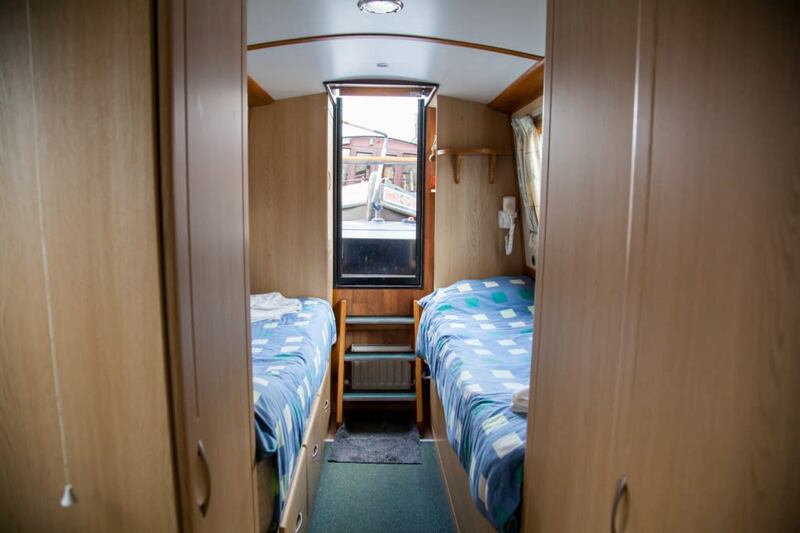 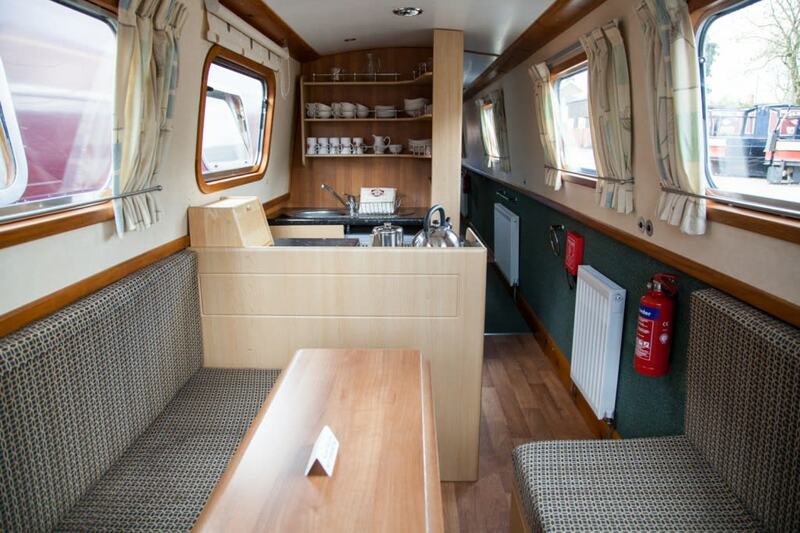 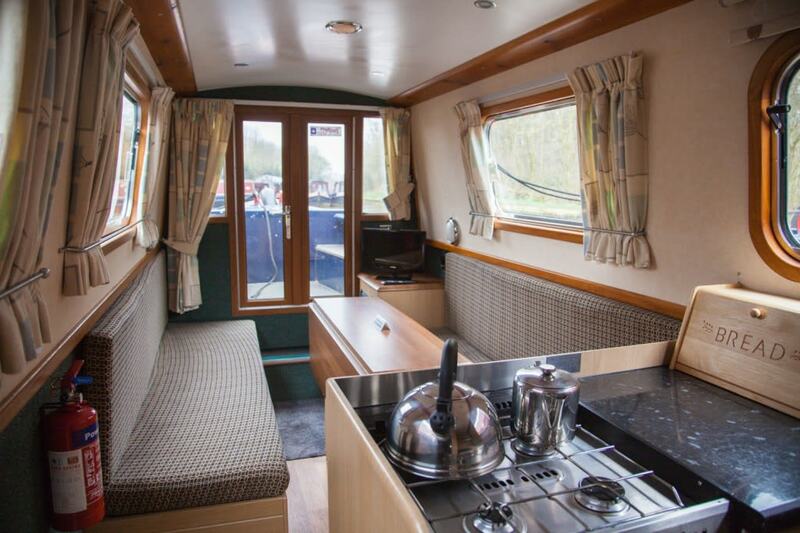 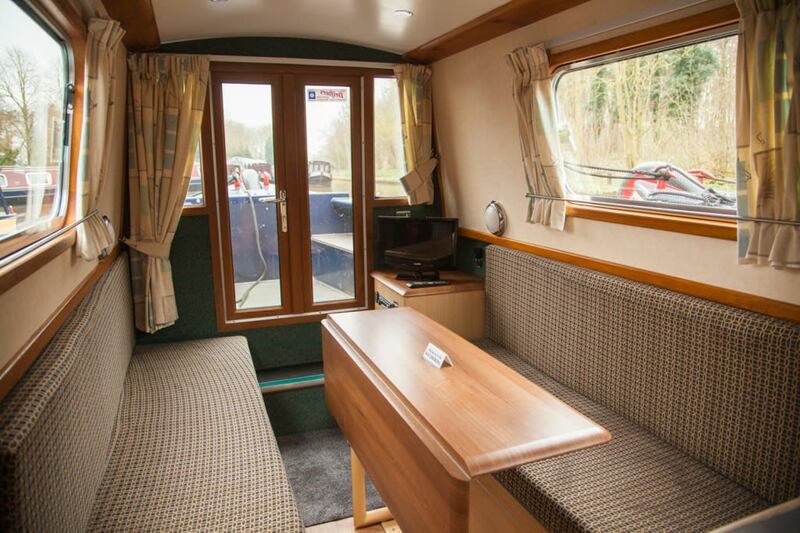 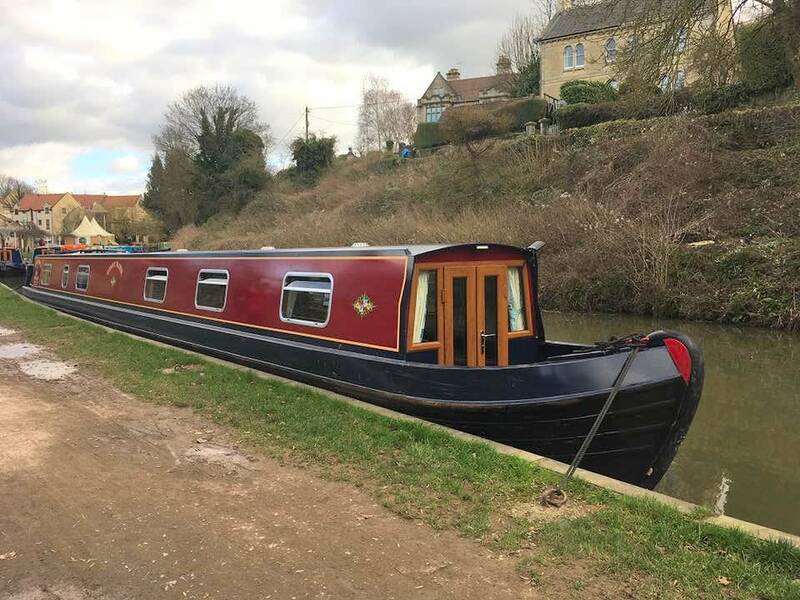 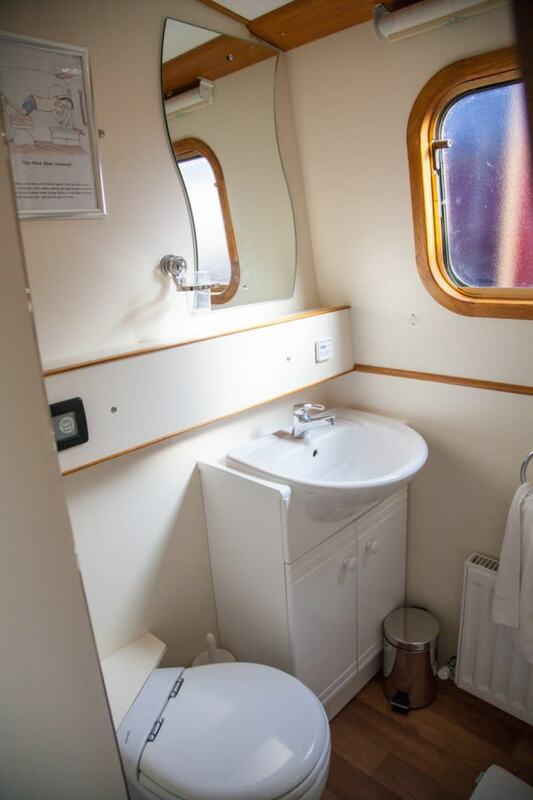 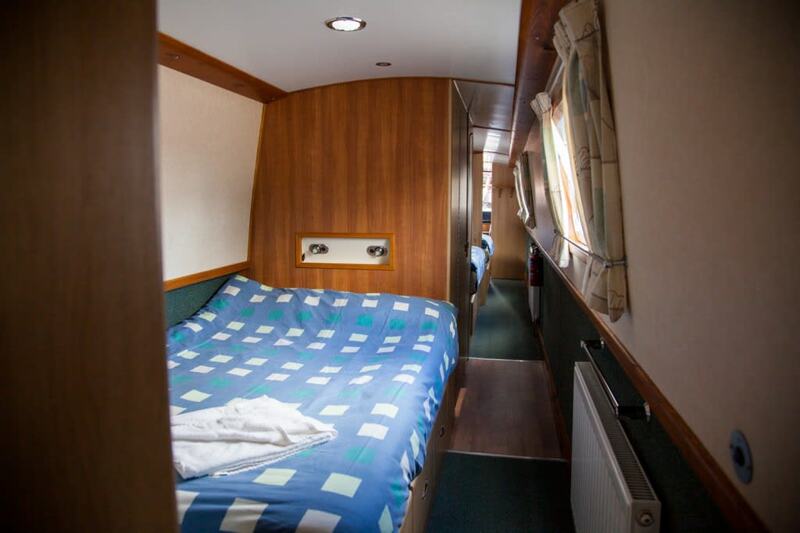 Duchess 8 is available for bareboat charter and is based in Worcestershire in the Severn Canal. 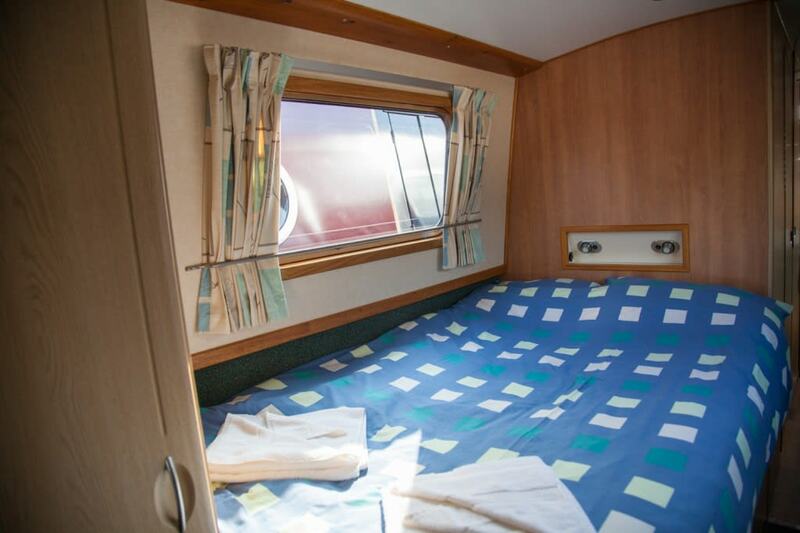 She is coded for 10 people with 10 berths but comfortably 8. 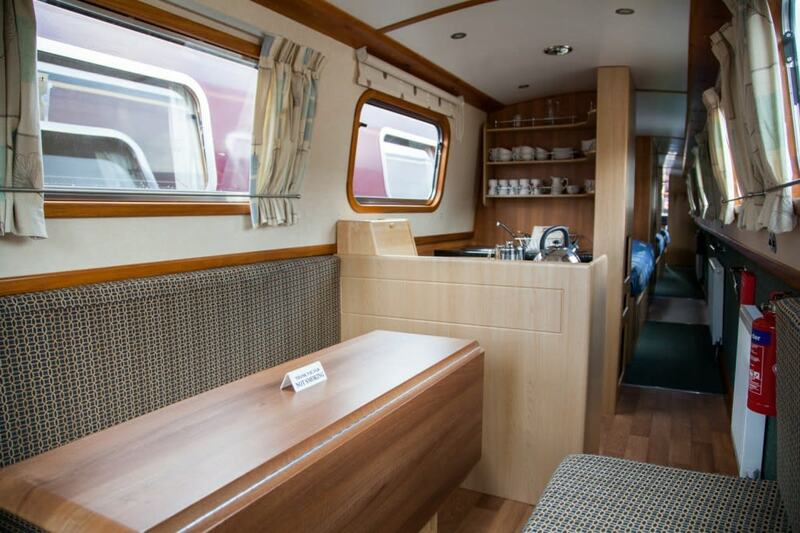 She is a great way to enjoy your summer holidays with your friends and family.